Why Choose Tomberlin Electric Carts? When you’re shopping for a golf car, there are several must-have features on your checklist. It can be hard to find a brand that checks every box when it comes to both your needs and wants. 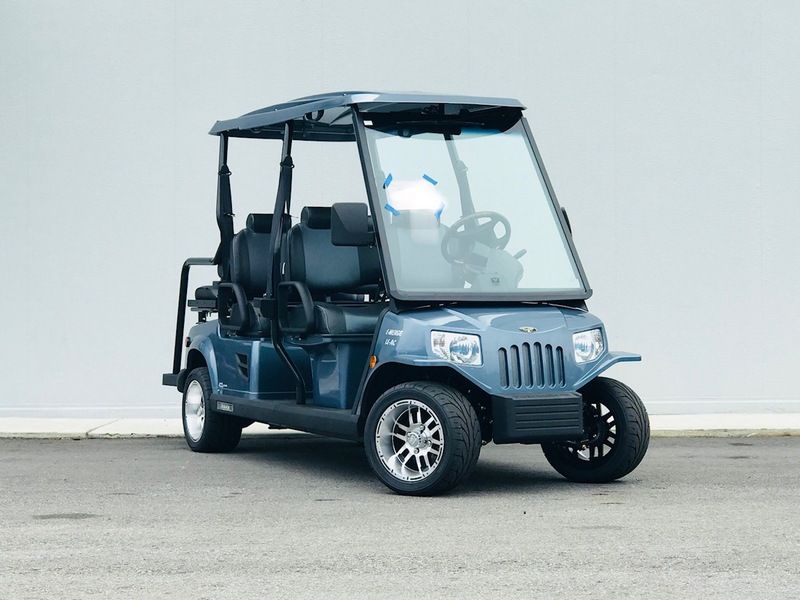 Fortunately, Tomberlin strives to be one step ahead and works hard to ensure that all of their cart models come with every desirable feature that you could possibly imagine. First on the list is safety, of course. Tomberlin is fully committed to providing safe vehicles with a firm belief that safety is the key to other important features like quality, integrity, and so on. 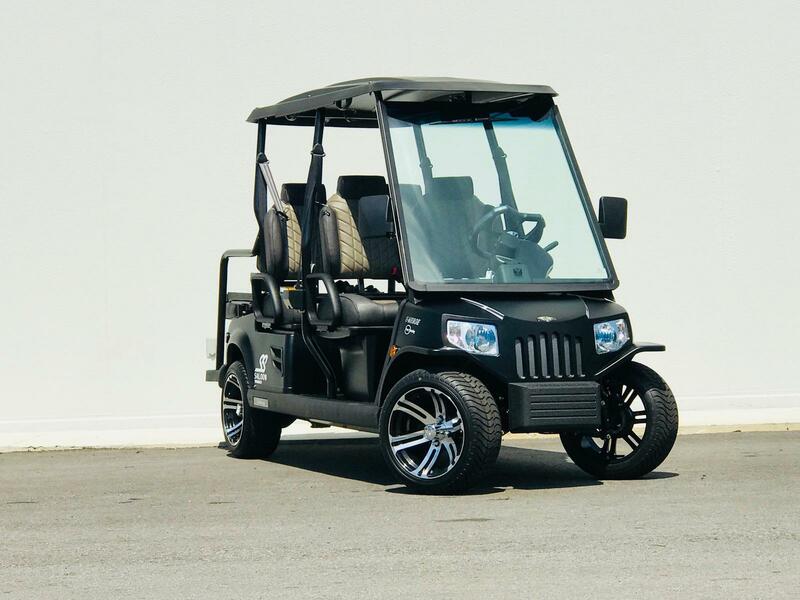 In addition to making their vehicles as safe as possible, Tomberlin Carts also offers countless stylish designs you won’t find anywhere else. When you spot a Tomberlin golf cart, you’ll know. That’s how truly distinctive and recognizable these designs are. What’s style without superior performance? Tomberlin promises to provide all customers with a positive driver experience they won’t soon forget. 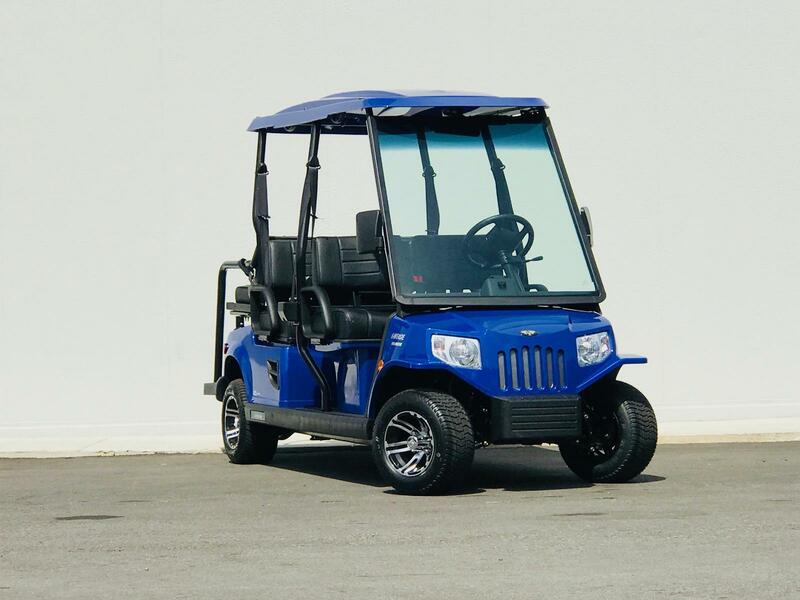 If you’re interested in checking out Tomberlin golf carts, be sure to stop by Electric Cart Company today! We’re pleased to carry the Tomberlin E-Merge Series, which is a rare gem in the golf cart realm. We proudly serve Panama City Beach, Destin, Gulf Breeze, Fort Walton Beach, and more. Whether you’re interested in purchasing a new Tomberlin cart, receiving service on your equipment, or checking out some of our awesome rentals, we’d be happy to help you find what you’re looking for.